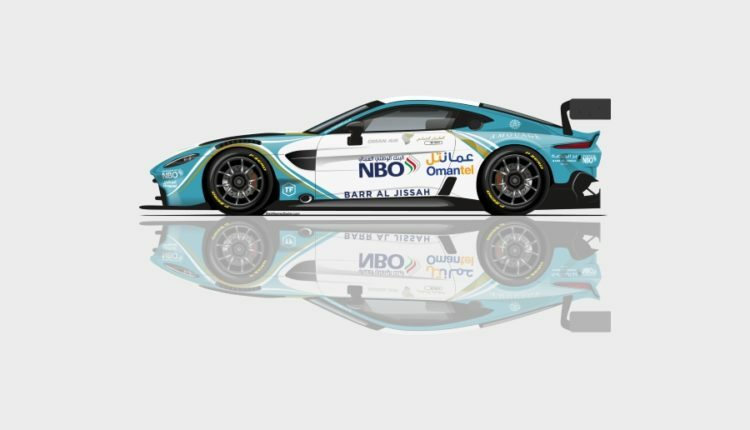 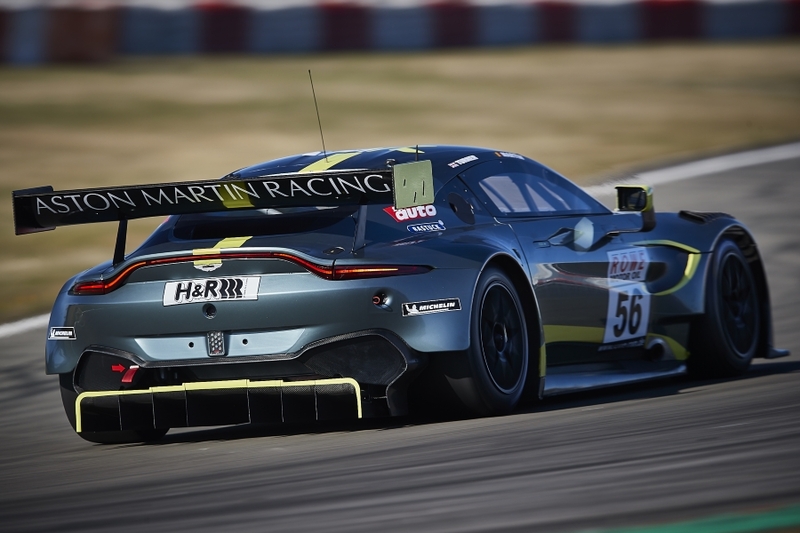 Oman Racing with TF Sport spearheads the Aston Martin challenge in the PRO class, having finished third overall in the event in 2015, and second in the PRO/AM class last year. 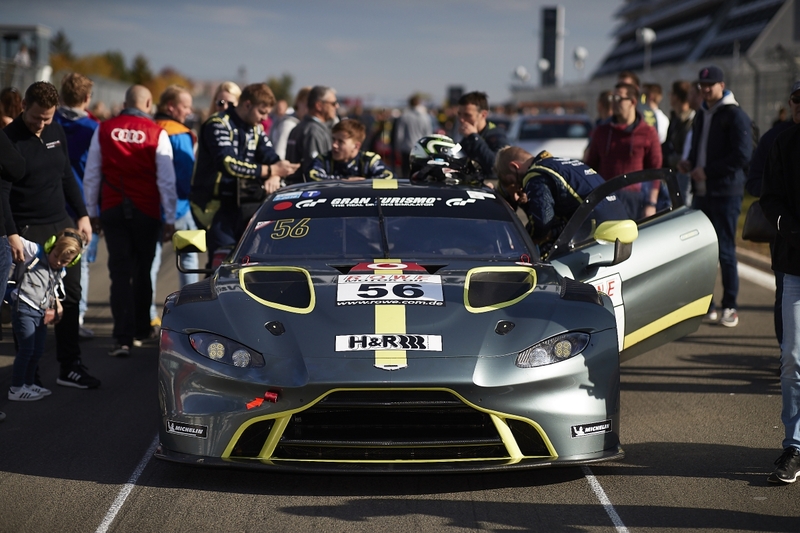 The team features two works drivers; three-time Le Mans class winner Darren Turner (GB) and team regular Jonny Adam (GB) in its line-up alongside Ahmad Al Harthy (OM). 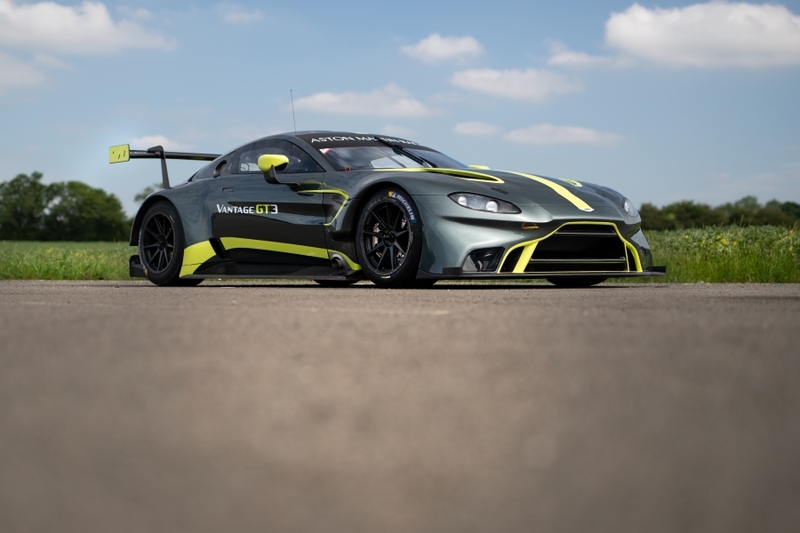 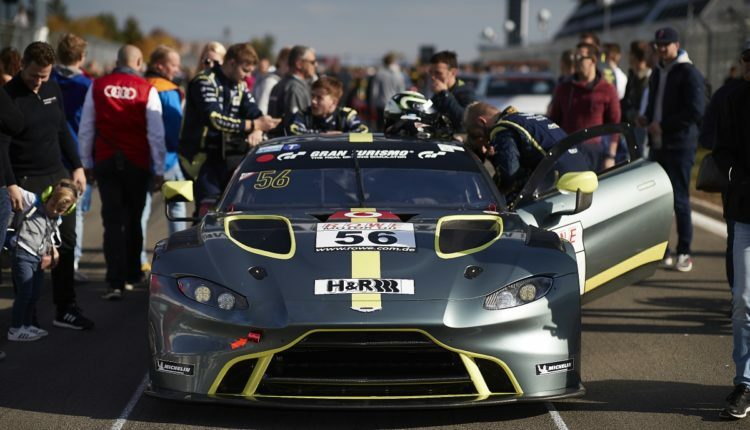 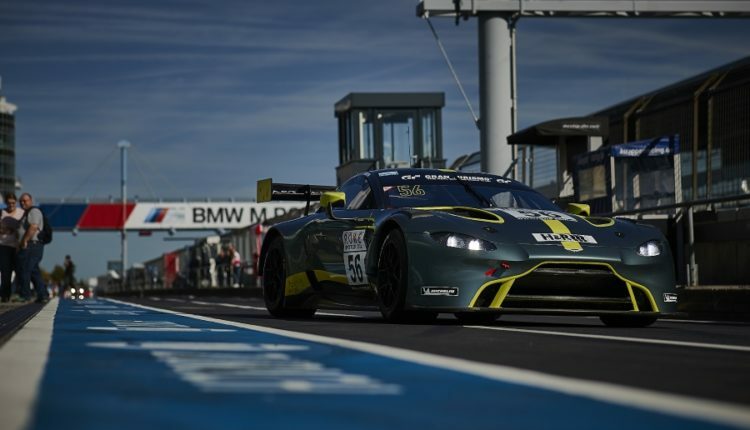 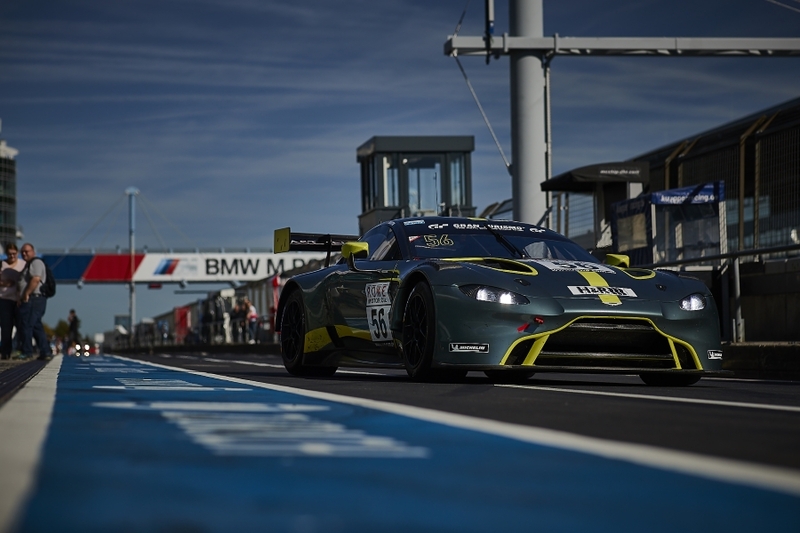 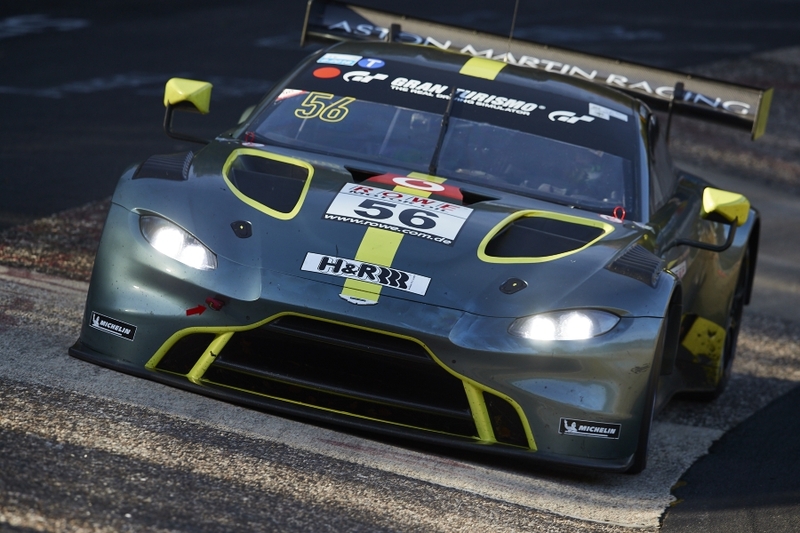 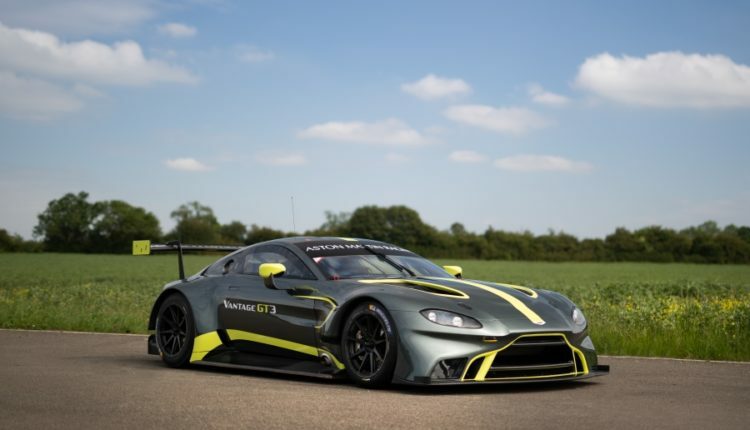 TF Sport, which campaigns an Aston Martin V8 Vantage GTE in the FIA World Endurance Championship and ran V12 Vantage GT3s in the 2018 Blancpain Endurance Series and British GT Championships, has already confirmed it will race the new Vantage GT3 in the UK next year. 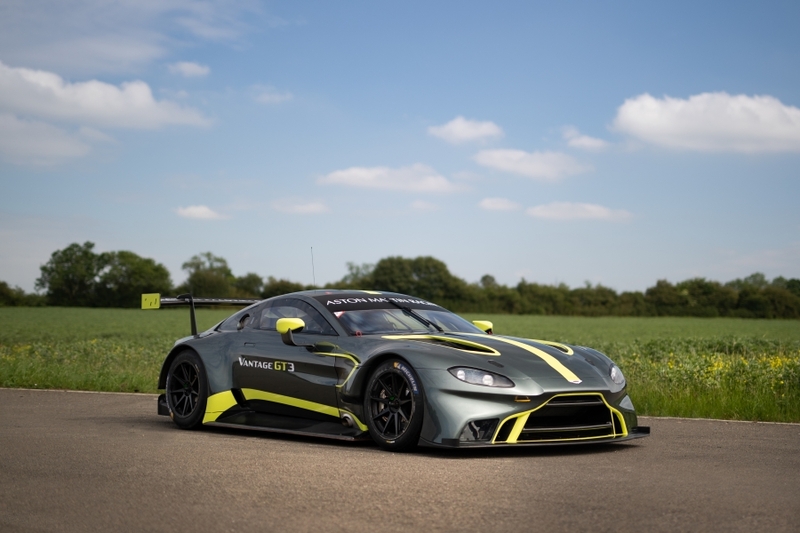 Alongside TF Sport in the PRO class will be R-Motorsport, a winner and record three-time consecutive pole setter on its debut season in the Blancpain Endurance Series with the V12 Vantage GT3 and a loyal long-time campaigner of Aston Martin racing cars. 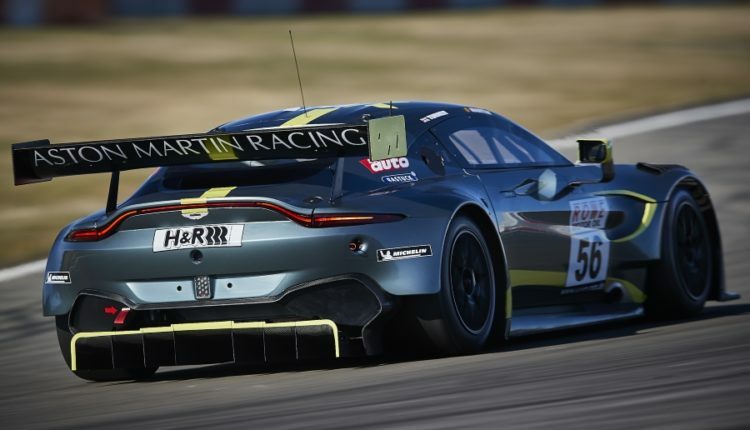 This entry will be a contender for victory on its race debut and will run with regular drivers Jake Dennis (GB) and Marvin Kirchhöfer (GER). 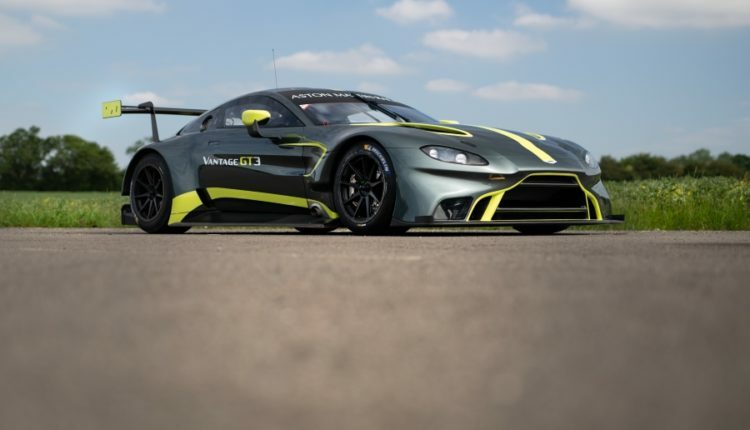 A third driver is yet to be confirmed. 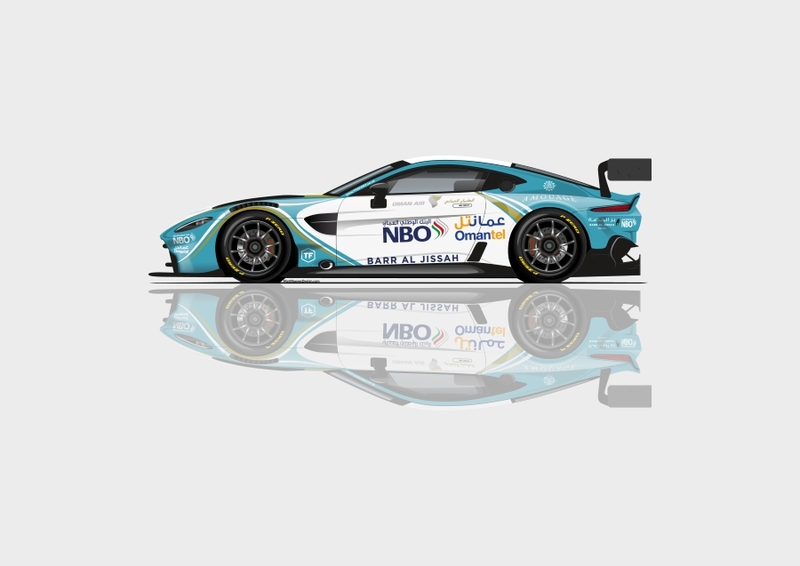 In the PRO-AM class and another team making its race debut is Beechdean AMR, running a Vantage GT3 for two-time British GT and European Le Mans Series champion Andrew Howard (GB), Humaid Al Masaood (UAE), Chris Dyson (USA) and works driver Ross Gunn (GB). 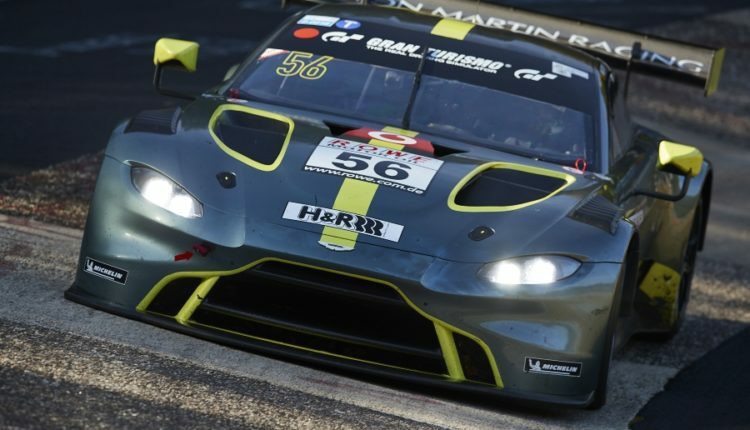 The eighth edition of the Gulf 12 Hours, which comprises two six-hour races, takes place on 15 December from 0900 local times.